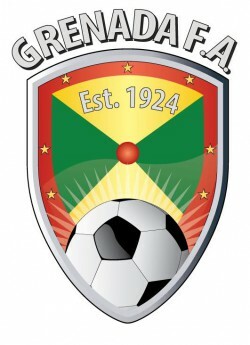 After a period of one year’s employment with the Grenada Football Association, Technical Director Trevor McIntosh has tendered his resignation with immediate effect. The letter was received by the FA on Friday, 6 January 2017. Mr McIntosh recently received a poor performance evaluation and was given 3 months to improve his delivery of programmes within the GFA. However, he has chosen to tender his resignation. McIntosh joined the GFA in January 2015 before Grenada hosted the CONCACAF U17 Women’s Tournament. The GFA thanks Mr McIntosh for his contribution to Grenada’s football and we wish him the very best in his future endeavours.